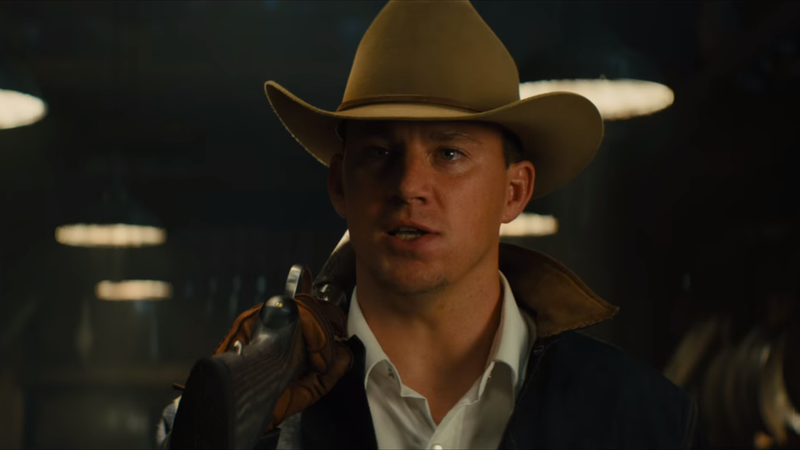 We’ve already known that Channing Tatum would be planning an American spy with a hefty Southern accent in the new Kingsman movie, and now we can check out his introduction in a new clip. 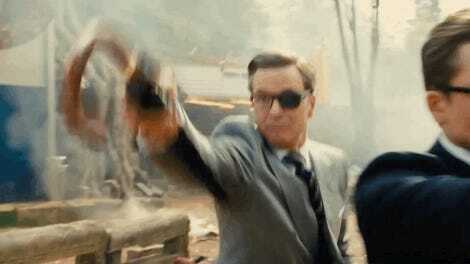 The scene, made available via the official Kingsman YouTube channel, shows Tatum’s grand entrance, busting Eggsy after he breaks into his bourbon distillery slash secret spy hideout. As for Tatum’s accent, as a Southern lass myself I reckon it ain’t half bad. The actor’s from Alabama, and while it’s certainly not his regular speaking voice, it’s functional. If maybe a little much. You can view the full clip below, and tell me what you think of Tatum’s accent yourself. Kingsman: The Golden Circle, a followup to the 2015 action comedy based on Mark Miller and Dave Gibbons’s graphic novel, comes to theaters September 22, 2017.